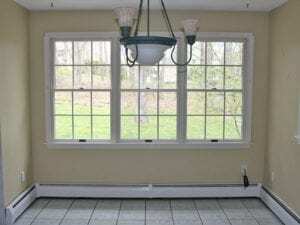 What is the most used room in a house? You guessed it, the kitchen! 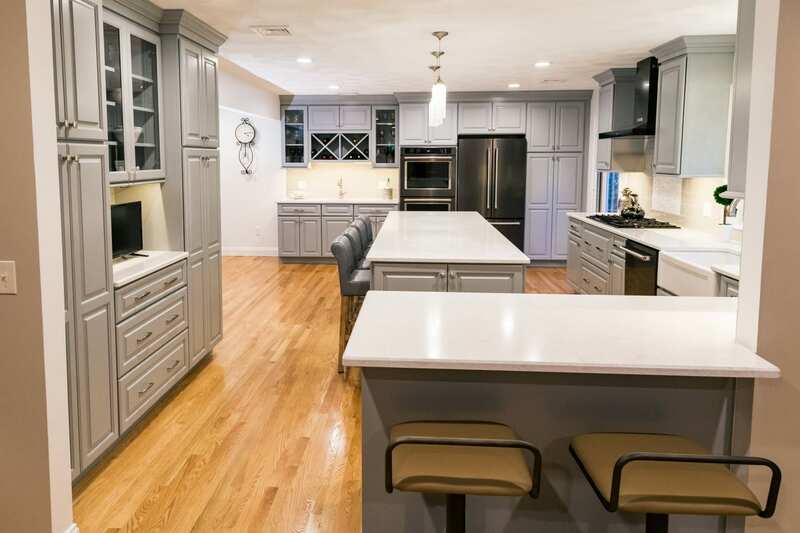 For this reason, entering into your kitchen remodeling in Rhode Island project requires thoughtful consideration from you and your team of experts. 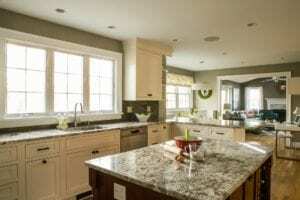 Our local Southern Rhode Island kitchen remodeling experts have put together a list of tips to help you on your way to a beautiful kitchen renovation. 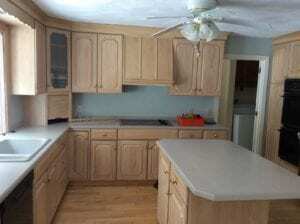 Kitchen Remodeling in Rhode Island…Have a Look! 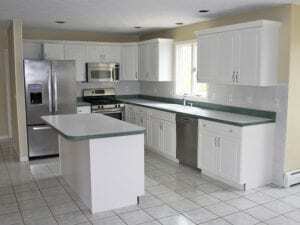 Lifestyle- A kitchen should reflect the needs of all the household members. 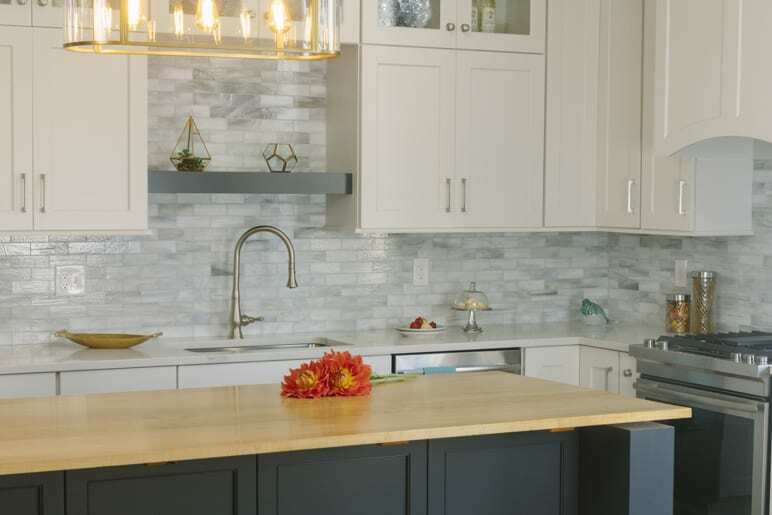 The kitchen is much more than just a place for cooking, it is a gathering place, an entertainment area, a workspace, and should provide ample storage. All of these purposes vary depending on individual needs. It is important to understand why you have decided to remodel and to determine if your vision will meet the needs of your household. 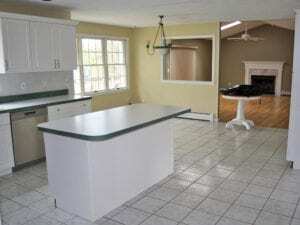 A remodel is not only for aesthetics, it also gives you an opportunity to look at functionality, efficiency and flow. Function- Each area of the kitchen has an intended use or function. When designing your kitchen you need to consider the intended use and decide if the layout will make the space function as efficiently as possible. In addition, there are many locations that will have multiple uses. Be sure that you work with your design team closely to create a functional design. For example, an island has endless possibilities; it may be the place where you prep food, store items and have seating for gathering and dining. Work closely with your team to decide the purpose of each area to ensure that it functions properly. Flow- Have you ever found yourself in a kitchen where you are constantly bumping into someone else and the chef needs to announce every move to avoid a disastrous run-in? This is where the flow of a kitchen comes in. How will those in the kitchen area move about? How will you move about as you cook and clean? You do not want to back up into your guest while holding a scalding pot of gravy! Using the existing space, your design team will create an intended flow for cooking, cleaning, entertaining and simply traveling in and out of the kitchen. This creates a space that can handle the everyday flow of traffic as well as the days and nights when you have a houseful of guests to entertain. 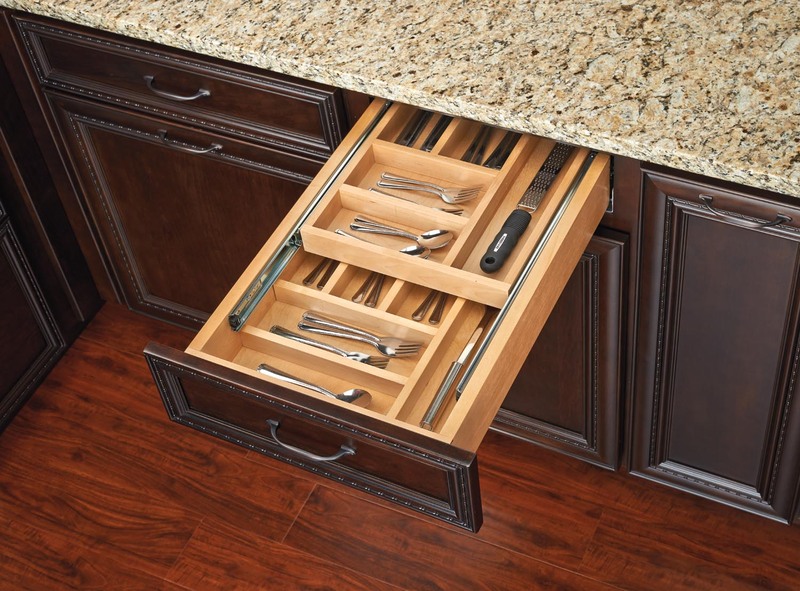 Storage- A kitchen comes with a hefty storage expectation that is all too often overlooked in a design process. Working integrally with the amount of storage, is also the location of the stored items. A kitchen is home to pots and pans of varying sizes, dishes, utensils, food items and everything in between. Now, take a moment and imagine a thoughtful design that creates not only ample storage of these items but also sensible storage. By sensible, we mean that it not only matters how the items are stored, but also where. For example, your most used cooking pans should be stored close to the stove. Design experts are highly skilled in this area and will create a layout that will consider where you cook, eat, clean, gather and the like. 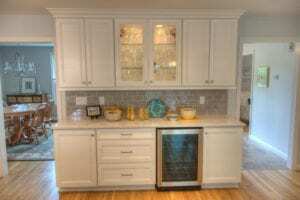 Your design will know the best way to incorporate the right cabinet and accessories for your needs; ranging from tall cabinets, pot & pan pullouts, spice drawers, trash pull outs, etc. Style- The style of your kitchen should reflect the overall style of your home. Not only do you want the traffic in your kitchen to flow, you also want the kitchen itself to flow into the existing areas in your home. 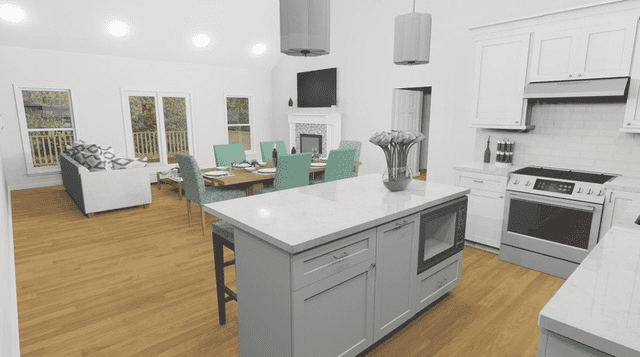 If you are planning additional renovations in your home, you will want to think about what your final outcome and how the renovation will interact with those spaces. 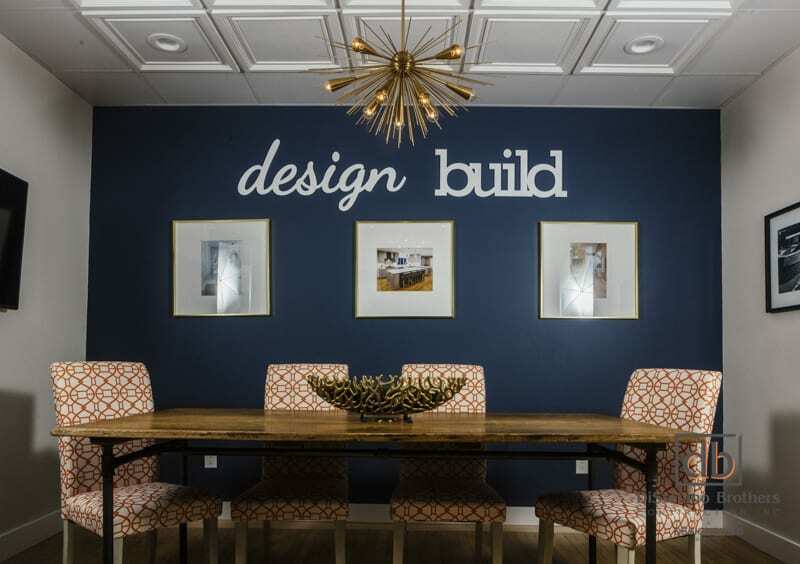 Your design team is essential is creating a look that is unique to your vision and also consistent with the overall style of your home. Think timeless, after all, when will your next kitchen renovation be? 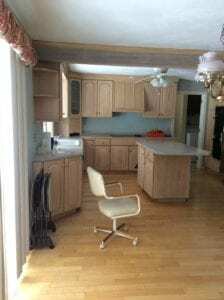 Kitchen remodeling in Rhode Island is an exciting project, choosing the right team only add to this new journey. At DiStefano Brothers Construction, we are committed to sharing our expert knowledge with the community and beyond, click here to learn more about our team. Be sure to follow us on Facebook, Instagram and Houzz to see what we have to share.